Our services are available to both domestic and commercial customers, as we are able to undertake all sized projects. 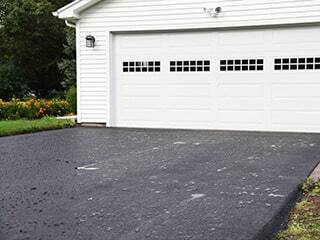 Here at Jordans Surfacing LTD we know that Tarmac is probably the most common and most economical material to use for driveways, it is one of the most popular finishes for driveways today due to its longevity, flexibility and durability. 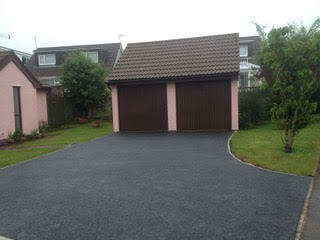 We have the knowledge and expertise in supplying tarmac in a range of colours and finishes. 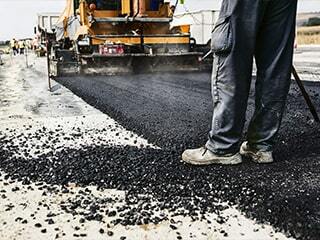 We have a team of highly skilled workers that have the ability to provide professional workmanship to lay tarmac for both domestic and commercial properties, we pride ourselves in being able to carry out a more than satisfactory job for every client. 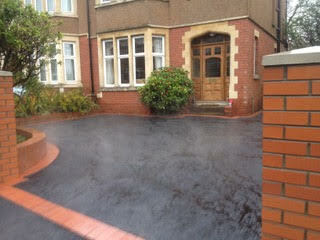 Jordans Surfacing Ltd have been providing private home owners and business properties customers with brilliant tarmac drives for many years. This gives us an advantage in understanding what you need as our experience allows us to give you the number one option suited to just you; making every surface we complete unique and something to be proud of to the customer. 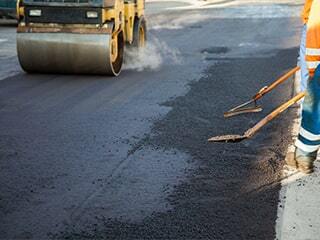 When it comes to installing a tarmac drive, one of the main advantages is it prevents unwanted grit, dirt and mud brought into your home. 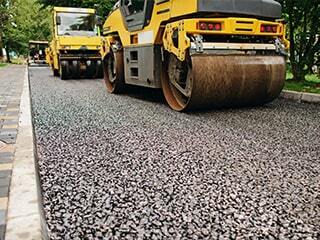 Its neat, uniform finish makes tarmac drives an aesthetically pleasing and practical option, alongside that they are are also water resistant and retain their hard surface throughout all types of weather conditions. Commercial Areas: Car Parks, Forecourts, Roads etc. 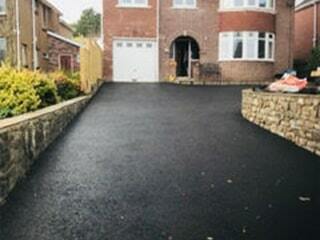 Here at Jordans Surfacing LTD, we have an extensive amount of knowledge and skill to construct and design you a driveway from scratch, extending your existing drive or just giving your driveway a fresh look by adding a new surface.